Not much time to blog this week, since I’m preparing for my first show! I’m not sure what to expect, but I’m looking forward to it! 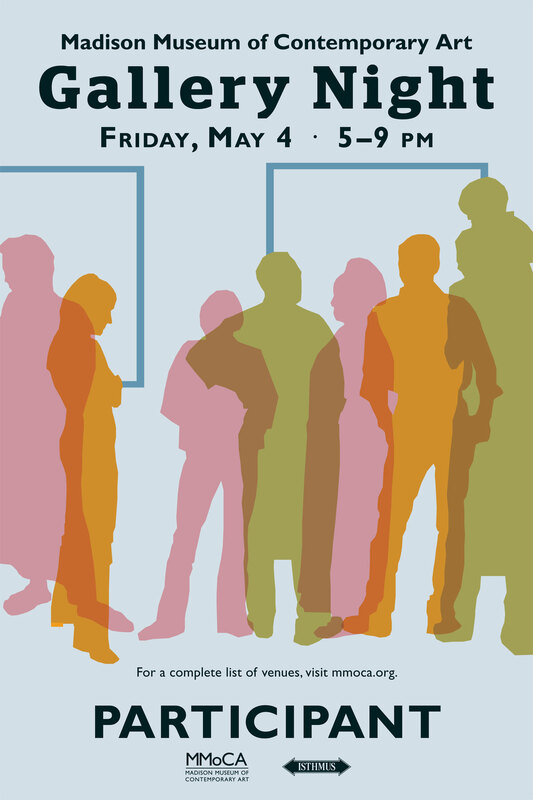 Stop by the Goodman Community Center this Friday evening and support Madison’s local art scene! It just needs more glitter! About a month ago, I finally set foot in the brick and mortar home to Glitter Workshop. I’ve been receiving Naomi’s e-blasts for months now, but just hadn’t managed to make it in. 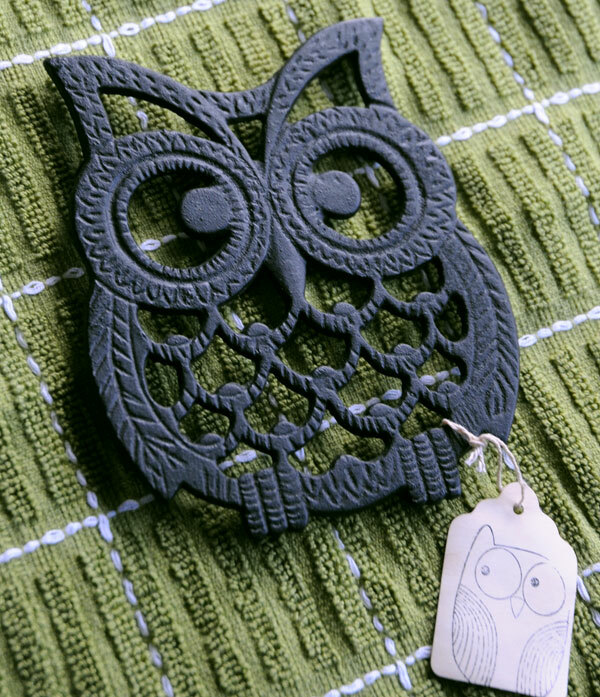 How cute is this owl trivet I picked up? Glitter Workshop offers workshops, make ‘n’ take parties and is responsible for a number of craft shows in the Madison area, including the Summer Craftacular, coming up in a few months! If you’re a Madisonian, make sure to check it out! I’m sure you all remember when I made this super cute bee stationery for Mollie Busby. Since then, that little guy has appeared on several projects, including these sweet little flat notes for an etsy client. 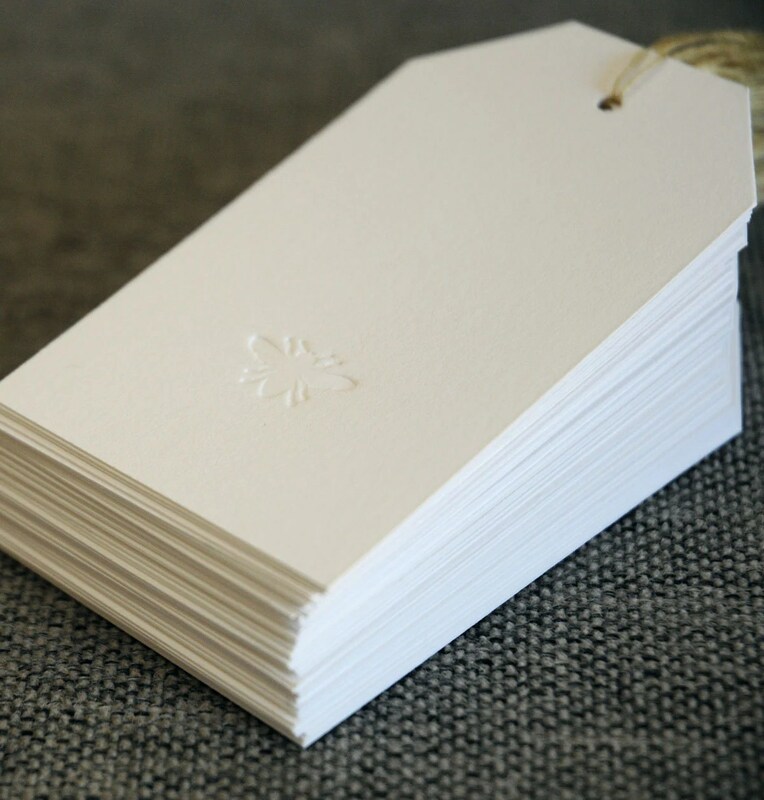 Once I had the press cleaned up, I also embossed a couple dozen gift tags, sets of which are now available here! Consider this the first in a series of long-overdue blog posts! For those of you who don’t follow Peach Farm Studio’s blog: Start. 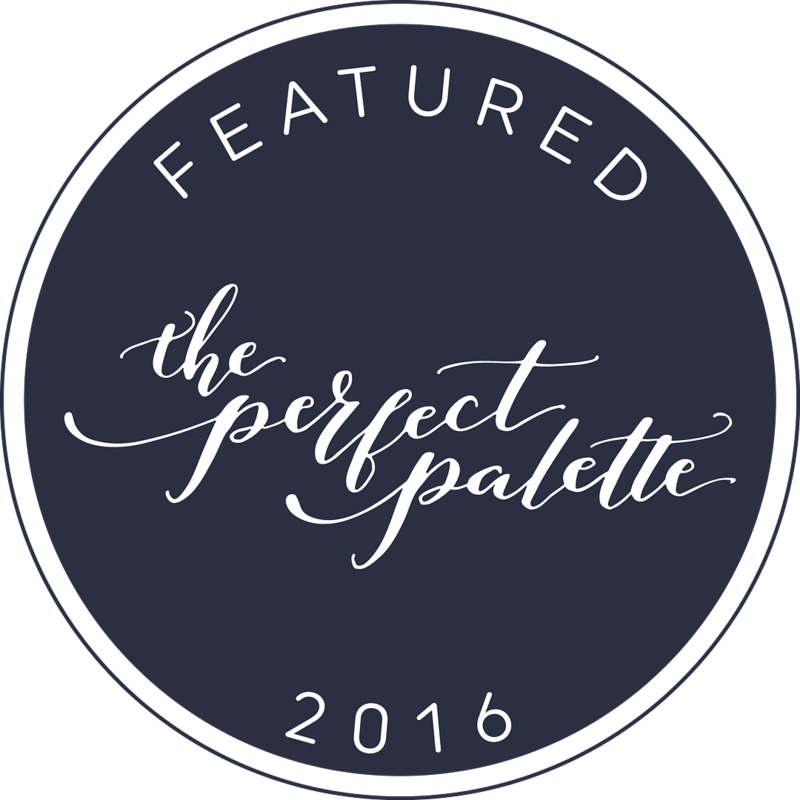 Wonderfully creative with a beautiful studio and ever-evolving body of work, their blog is a little bright spot in the cyber universe! 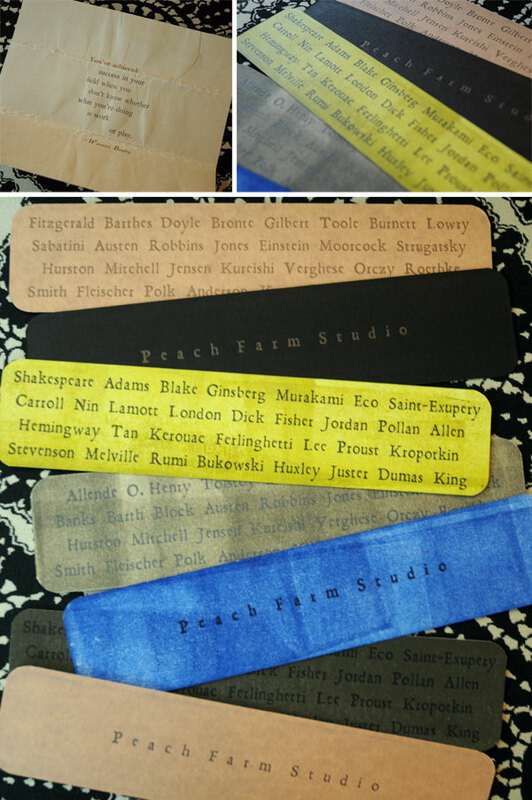 During the first several months of this year, they were offering free letterpress bookmarks to anyone who sent in a S.A.S.E. Needless to say, I did just that. I love the classic typeface and the roller technique they used in the background of these miniature works of art. First and foremost, this is what I see from my window. 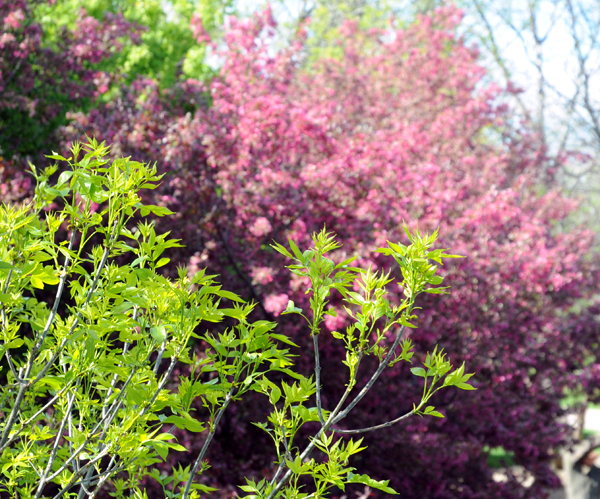 Spring is wonderful. Second, since this is the first day for many many days that I got to quit working at quitting time, I got to catch up on my favorite blog. There are not so many people who can make me laugh and make me cry in such rapid succession and feel better for it afterward. Have a great weekend! 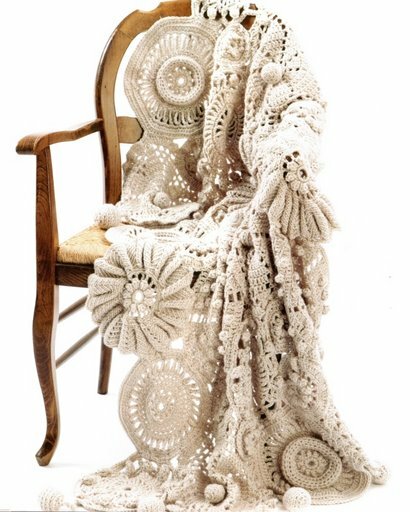 Inspired by this blanket—found where else but Pinterest—I’ve started crocheting again. 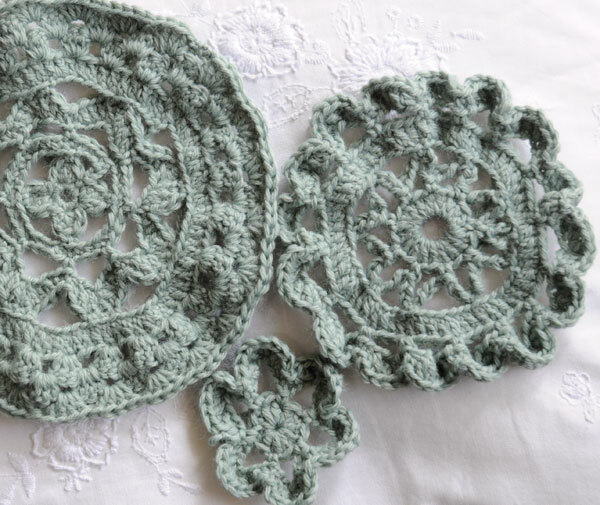 The actual pattern is available online (just click on the image, it’s part of the Picasa gallery), but I’m not a fan of following patterns so I’m making it up as I go along! Here’s what I have done so far… I’ll keep posting progress reports, this one’s going to take a while! 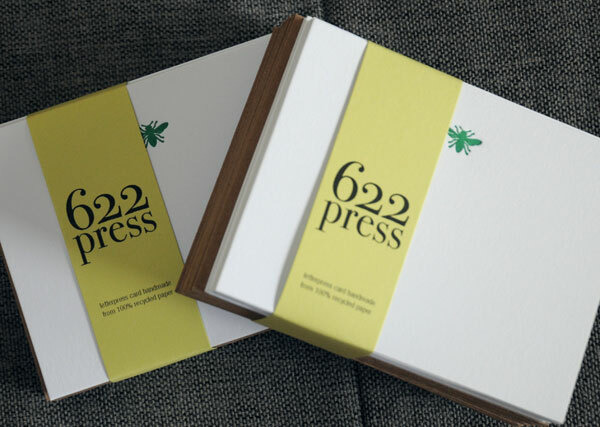 As letterpress becomes more popular, more and more customers want their pieces to look LETTERPRESSED, by which I mean they want their design to be printed with a deep impression that they cannot only see but feel. That is the point of springing for letterpress isn’t it? Results on my press can vary greatly and what I’m learning is that the design of the piece can influence the depth of the impression just as much as any adjustments I make on press. Some designs can only go so deep. Take, for example, these two holiday cards I embossed a few years back. The design on the left is a busy, all-over design that consists of many very thin lines. When a plate like this is pushed into the paper, the paper has nowhere to go, no space to give to the design on the plate. The result is a relatively light impression, especially in the areas where the design is particularly concentrated. The design on the left is much simpler, with slightly thicker lines and less of the paper covered with them. The result? A very clear, deep impression.